Get all the details on the events shaping our world in real-time and 24/7 through text, photo, video, infographics and videographics. A dedicated team of editors provides a daily selection of thematic packages, retrospectives, anniversaries/ milestones and "Best of", surrounding six major themes: news, business, sports, celebrities, features and fashion, combining current news and archives. 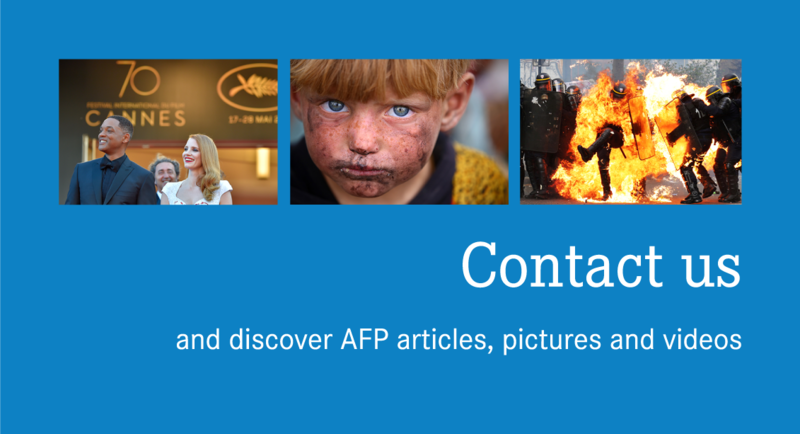 AFP Forum brings together the complete text, photo, video, infographic and videographic production of AFP on one platform to facilitate browsing between the different types of content. Each user can set multimedia alerts based on themes, events, geographical locations or keywords and have them sent directly to their own email. Each user has their own unique account that allows them to work in unison with their colleagues on shared selections and alerts.